@RealWilliamShakespeare The asterisk means you are 'invisible', ie that you logged in anonymously. I currently have it by my name as well. Ohhhh shoot haha thanks! I don’t even know how I managed to do that... I’ll try to turn it off now! Thank you! Ohhhh I didn't even know this was possible :3 Is it a rare thing to happen? Quick question : can eggs from the market be gifted? No. 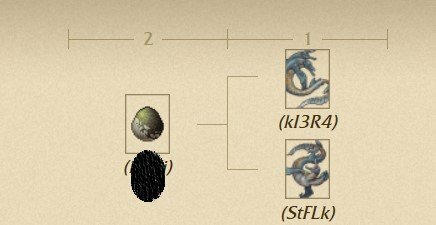 They are listed as (disabled) on the teleport screen where you select the egg. 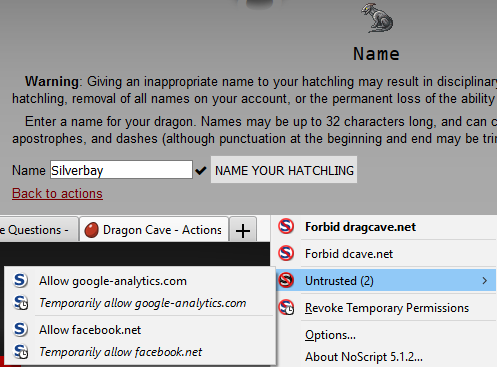 The last time it stopped working for me, I had to unblock scripts from cloudflare (I think), but this time that doesn't even appear in NoScript's list of domains for the dragon naming page. The only domains it's blocking on that page are facebook.net and google-analytics.com. 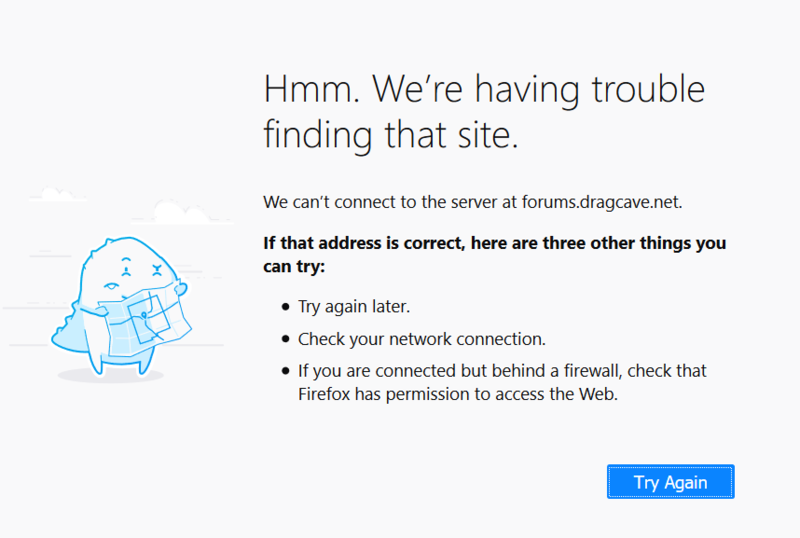 dragcave.net and dcave.net are whitelisted as always. So I'm confident it's not a noscript problem. Adblock says it doesn't block anything for me on that site (I use the ad removal subscription though). I also tried all the DC skins, no change. And a Firefox profile that doesn't have any add-ons. And restarted Firefox. Well, at least it's only a minor inconvenience. 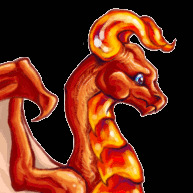 I can still name dragons, I just don't know if the name will work before I actually submit the form. So for now I'm fine with just waiting. And . . . we're down. But now we're back? What was that? It said down for maintenance for a couple of minutes, then came back up. I've been looking for CB harvests in Alpine for days, thought i was just on a run of bad luck. But now I see a thread talking about a glitch? Or maybe an update? TJ immediately closed the thread after he responded so I'm not sure how to ask for clarification. I just grabbed a harvest from Alpine like approx 5 min ago, so I'm guessing he means that it's fixed! He said right there when he answered and closed the thread that he was fixing it. I've been having intermittent connection issues for the last few hours. It's only the cave and forums, no other websites, and it also seems to JUST be me. I'm reasonably sure it's a browser thing, because it works fine on my phone, but I'd like to see if anyone has a guess as to the cause and how to fix it. Try manually deleting all your dc cookies (not doing it by just deleting history etc - hunt them down and murder them PERSONALLY !) If you have a corrupt cookie, that might help. I've been away for a couple of years--have there been new releases monthly-ish for a while? and if so, approximately when in the month do they get released, or is it too random to tell? 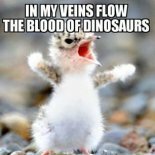 If you look through the announcements in the news thread you can see what has happened recently. Generally there is a release on the last weekend of the month, most months of the year. It may vary slightly in timing. We do not usually get monthly releases for October (Halloween) through February, because of the holiday releases. I just bit and failed. I now have 6 eggs and the dead one. I looked at my scroll total and it said 23 growing things - so I went for another egg - and wasn't allowed to pick it up. Fair enough - my limits page shows 24. But I swear the number shown on my scroll also used to include dead things on CD, in effect telling me when I'm at the limit - am I imagining it ? And anyway, could it please DO that ? I think it's supposed to show dead things too, yes. If you have 4 living eggs and one dead egg it should say 5/X. Then after 24 hrs it turns to 4/X. I think it always worked that way? So if it doesn't anymore... bug? The limits page shows correctly. But at the the top of scroll it doesn't. I'm sure I never had to check the LIMITS page in the past.